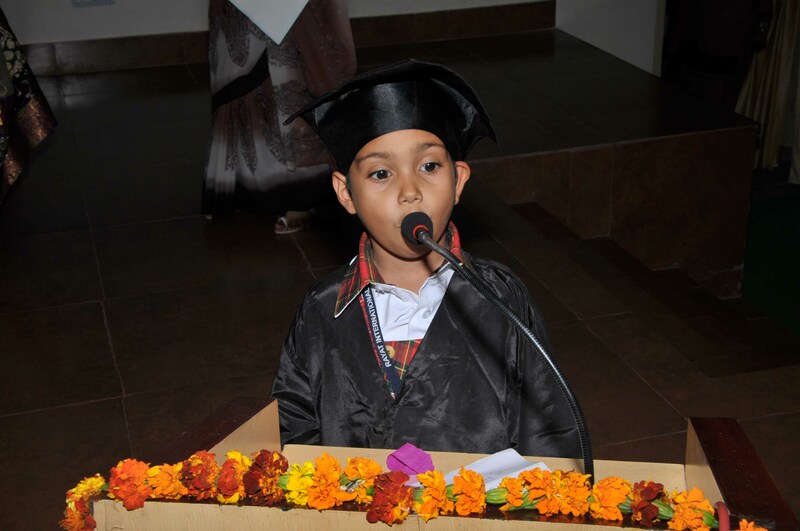 There was a celebration of World Book Day at Rayat International School on 23 April 2013 . The students from class 1st to 8th were dressed up in various characters from different books which were read by students .Role plays from class 6th were also done .World Book Donation Drive was also celebrated. The students came up with different kinds of books to be donated in the school library . 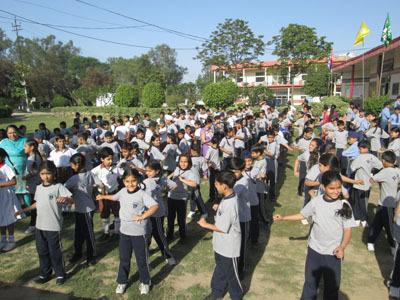 Health Day was celebrated at Rayat International School to create an awareness among young students. The day was celebrated with the morning assembly , followed by Health Talk. The tips on healthy living and importance of nutritional balanced diet were given. The stress was laid on the preventive measures to be taken well on time to stay away from common ailments and take care of health and hygiene. With an aim to strengthen the body system PT Drill exercises were also done. After that, students felt quite agile and active throughout the day. 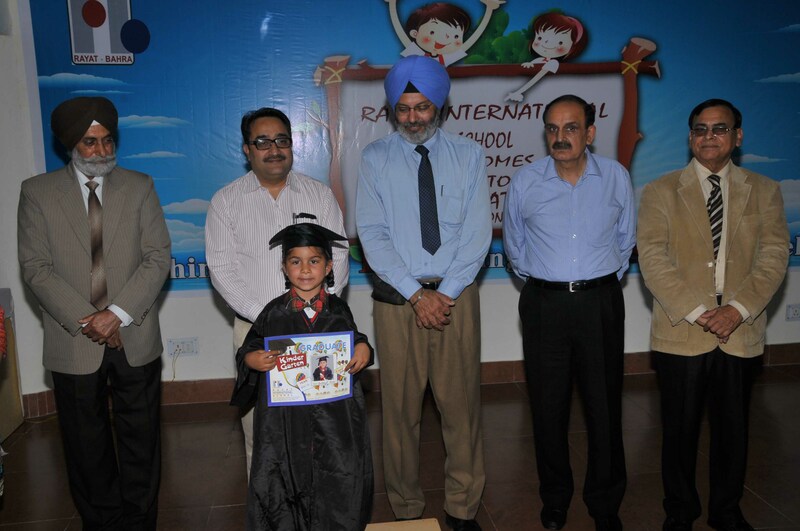 On 21st March 13 a Graduation Ceremony” of tiny tots of Kindergarten was celebrated with full enthusiasm in Rayat International School, Railmajra. 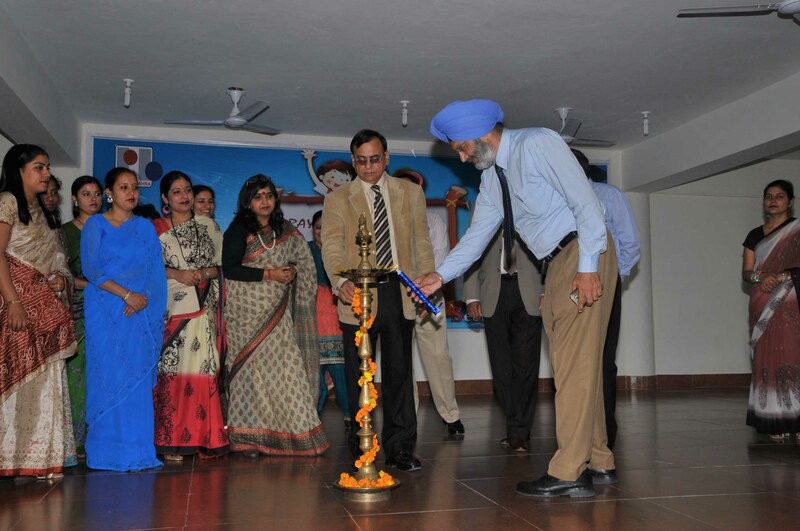 Col.S.P.S Cheema, Commanding Officer, NCC Academy Ropar emblazed the moment with his presence as Chief Guest. He was Welcomed with floral greetings & lighting of lamp. He was quite impressed with the performances of “Little Souls” as well of them passed with flying colours & 100% result. In the end vote of thanks was given by the Campus Director Prof. S.C Bedi along with Principal, Mrs. Bindu Sharma, who blessed the new generation & wished a bright future for them ahead. Rayat International School has always taken it as foremost duty to give the best knowledge and develop scientific skills of the young learners. 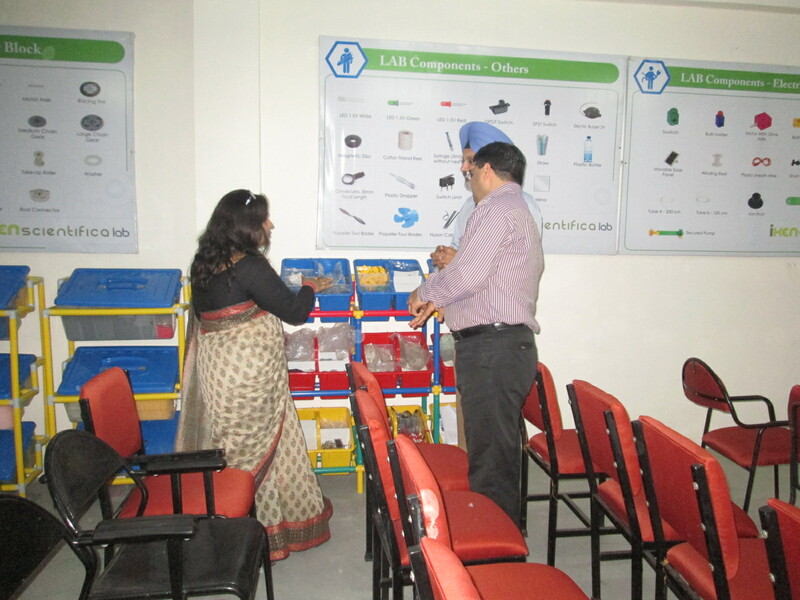 In an another and the important effort done by Rayat International School was to set up Design and Technology Lab in collaboration with Col. S.P.S Cheema, Commanding Officer, NCC academy Ropar inaugurated the lab. 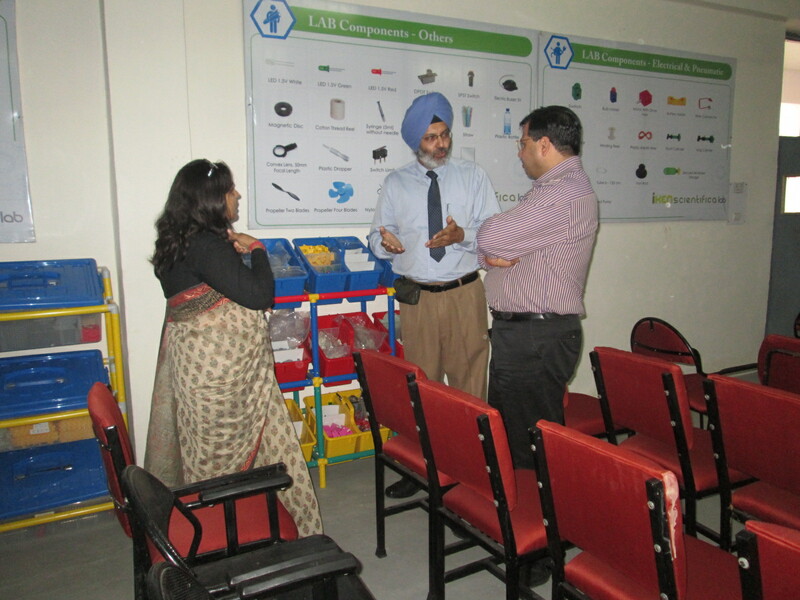 Prof. S.C Bedi, Campus Director graced the occasion. Col. Cheema praised the efforts done by school and said that such kinds of labs are quite important as students get exposure to try their hand on activities like, building structure, Model Making.